Practical and functional. 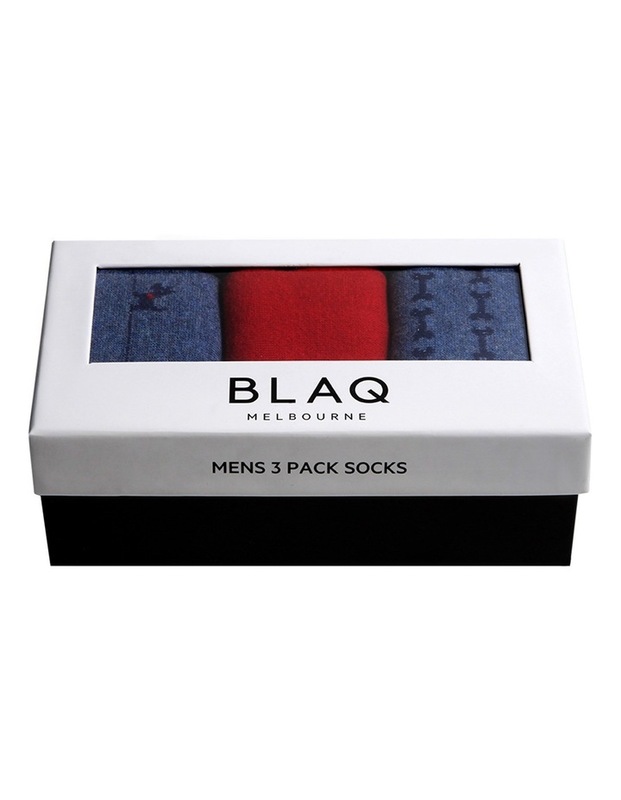 This blaq cotton blend sock pack has been designed to keep up with the latest shoe trends. This easy care sock is treated with ingenious antibacterial protection to ensure your feet stay fresh from dawn until dusk. Designed exclusivley for Myer. 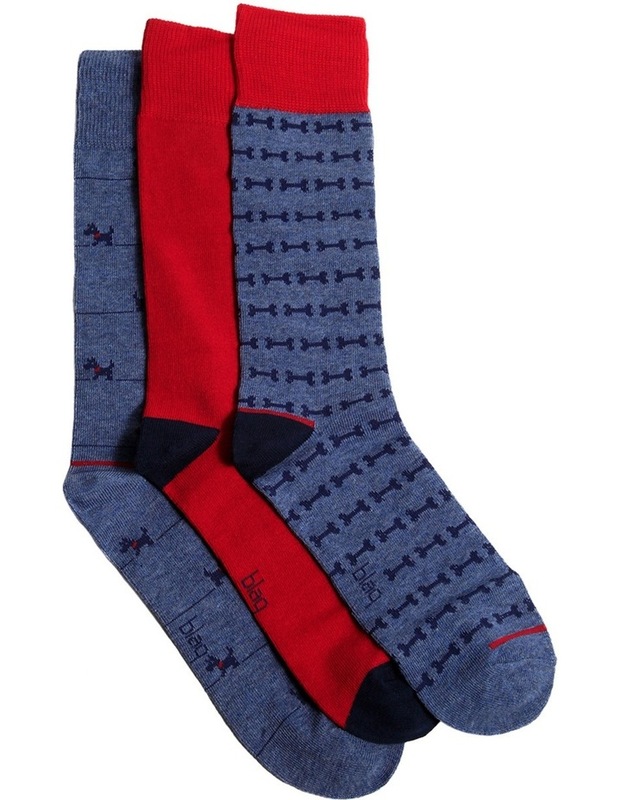 These socks come packed in a elegant gift box. 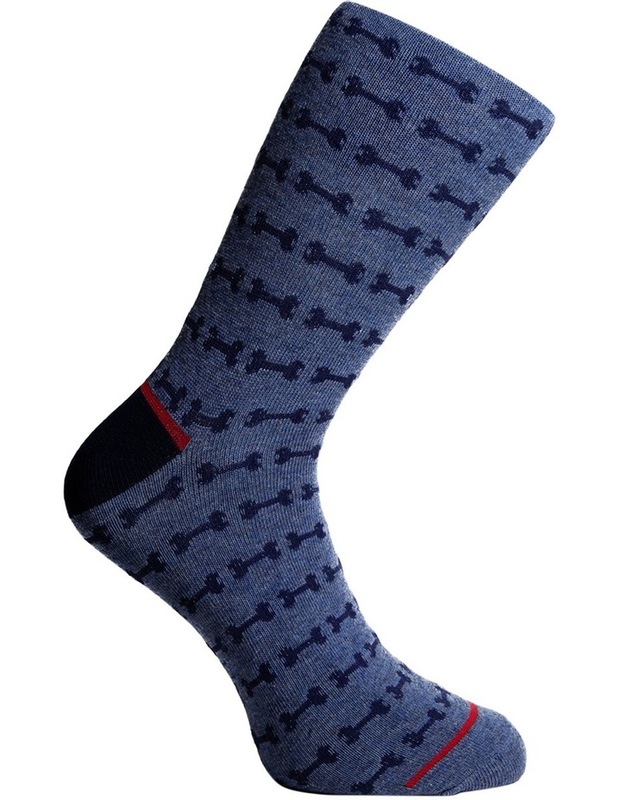 Style: 18jmw300 scottie dog gift pack one size. Cotton/polyester/nylon/elastane. Warm gentle machine wash. Wash dark colours separately. Do not bleach. Dry in shade. Do not tumble dry. Do not dry clean.